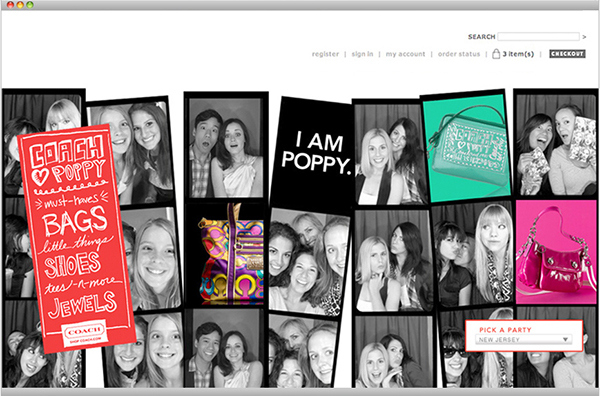 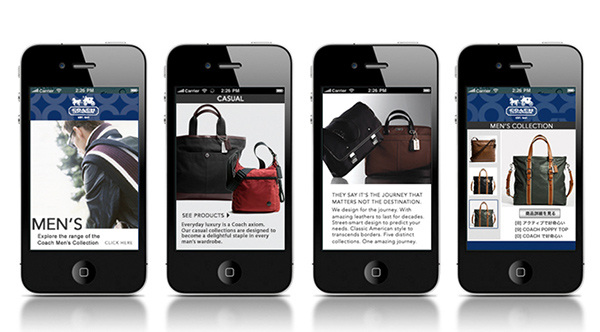 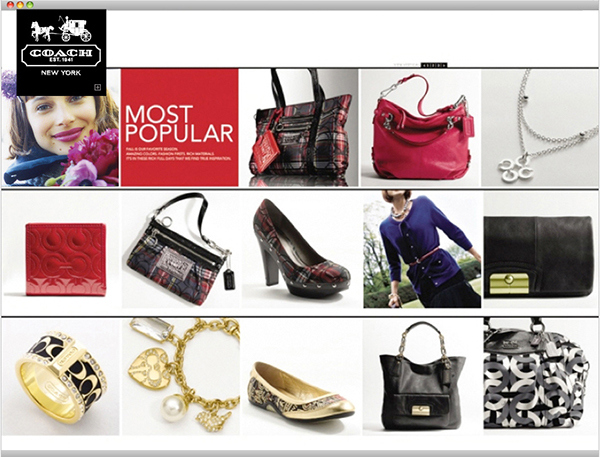 A leading American designer and maker of luxury lifestyle handbags and accessories. 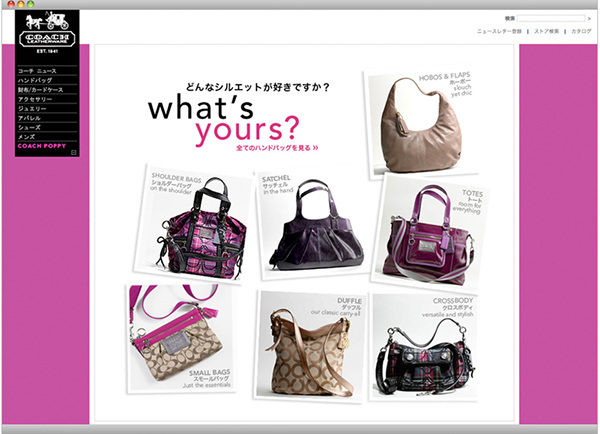 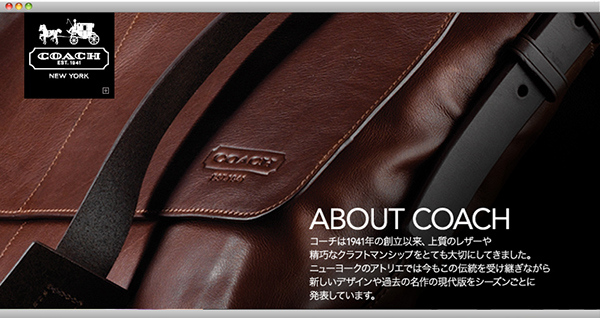 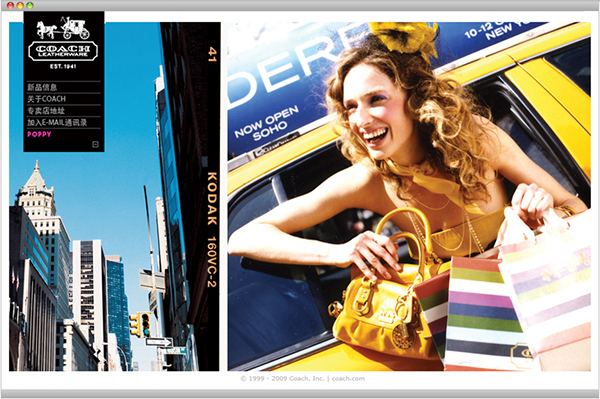 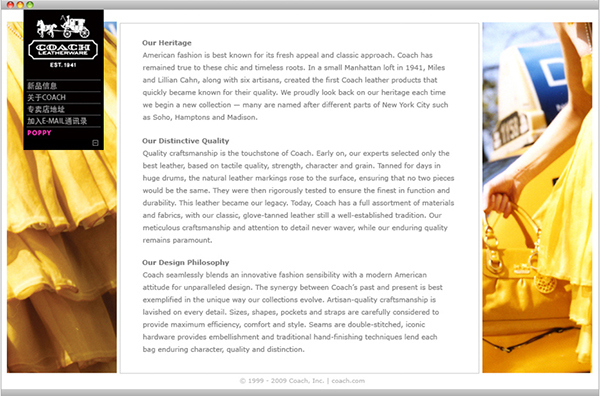 Coach is a leading American designer and maker of luxury lifestyle handbags and accessories. 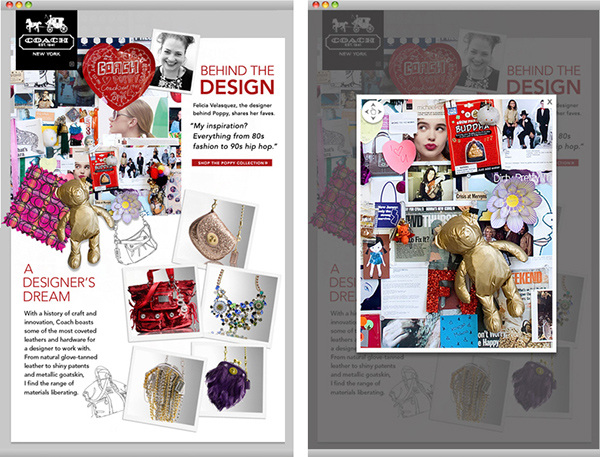 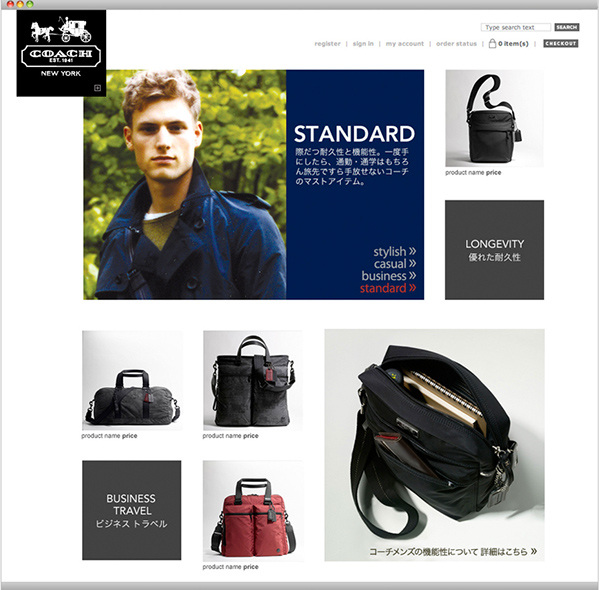 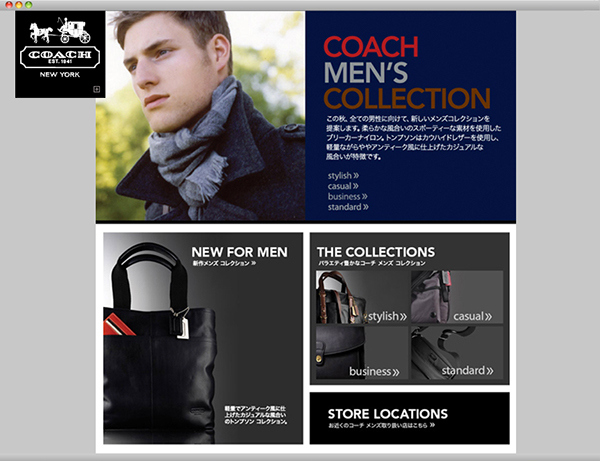 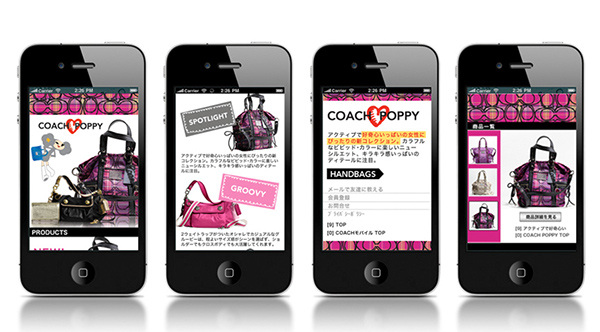 I art directed and designed various home pages, e-commerce pages, mobile sites, ad banners and online promotions for Coach's sites such as US, China and Japan.